This is a joint media release between the Australian Federal Police and the Victorian Police Force. The Victorian Joint Counter Terrorism Team comprising officers from the Australian Federal Police, Victoria Police and ASIO has executed five search warrants at a number of locations across Melbourne today. This activity was not in response to any identified threat however it was associated with the incident at Brighton on Monday (5 June 2017), specifically the supply of firearms. Earlier this morning warrants were executed at residences at Gladstone Park, Ascot Vale and Glenroy. A number of items have been taken for further examination including an imitation firearm, computers, mobile phones and other material. A further two search warrants were executed in West Meadows and Reservoir this afternoon. At this time no person has been charged with any offence. A man arrested at Glenroy was released without charge. Members of the Victorian Joint Counter Terrorism Team have charged a man following the execution of a number of search warrants in the northern suburbs this morning. These warrants relate to the ongoing investigation into an incident in Brighton on Monday. An Ascot Vale man has been charged with numerous offences including prohibited person in possession of firearm and committing an indictable offence while on bail. The 30-year-old faced an out of sessions hearing tonight (Friday 9 June 2017) and has been remanded to appear at Melbourne Magistrates’ Court tomorrow (Saturday 10 June 2017). · Commit Indictable Offence whilst on Bail S. 30.b of the Bail Act 1977. Police from the Joint Counter Terrorism Team have charged a third man today following the alleged terrorist incident in Brighton on 5 June. 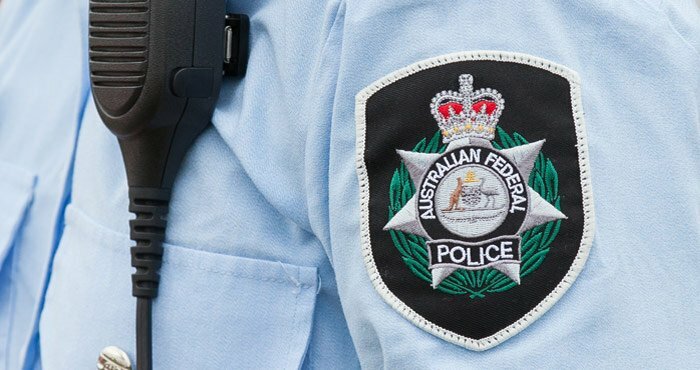 A 47-year-old Westmeadows man has been charged with a range of offences after it was alleged he helped supply a firearm used in the incident last week. He will appear in the Melbourne Magistrate’s Court today. A 25-year-old Gladstone Park man was charged yesterday and a 30-year-old Ascot Vale man was charged on 9 June in relation to the matter. The trio’s arrest follows warrants executed by Victoria Police and the AFP in the northern suburbs on 9 June.